Aloha Medical Mission is having a meaningful impact on two fronts: overseas medical missions and free dental clinics in Hawaii. 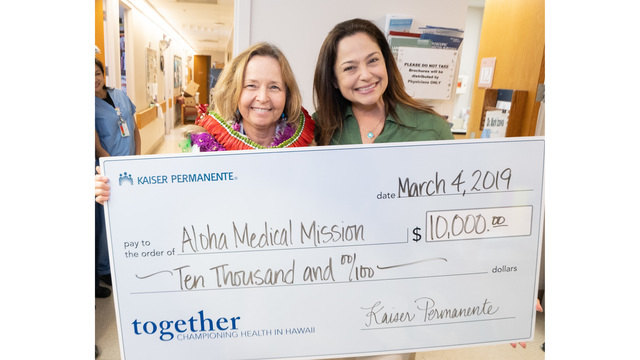 Living808 sat down with AMM’s Executive Director and a Nurse who works on Mission Trips to find out about the gratifying work they do to bring needed medical and dental care to poor patients who otherwise would not be treated. The non-profit volunteer organization, first founded in 1983 by Drs. Ramon Sy and Ernesto Espaldon under its parent organization, the Philippine Medical Association, has a proud tradition of providing needed medical and dental services to families without the financial means to afford operations. Although a small organization, its reach has been huge, and continues to grow with community donations and dedicated volunteers. In the 1990’s, Aloha Medical Mission launched programs to bring free medical care to the homeless, the uninsured and indigent around Hawaii. new immigrants, the homeless and the uninsured. While the clinic closed in early 2010, patients were transferred to the Kalihi-Palama Health Center, which could provide a full range of patient services. 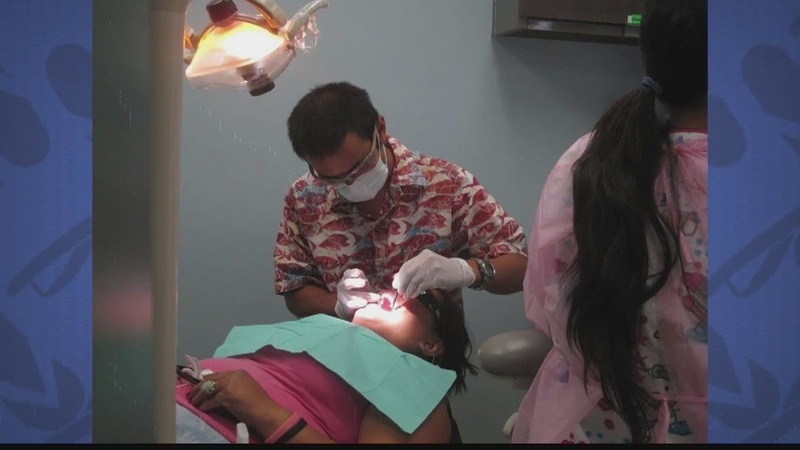 In 2002, Aloha Medical Mission opened the State’s only free dental clinic. To learn more about how to get medical and dental services, or to donate or volunteer, information is on the non-profit’s website.